Elvis...Come Back Special. 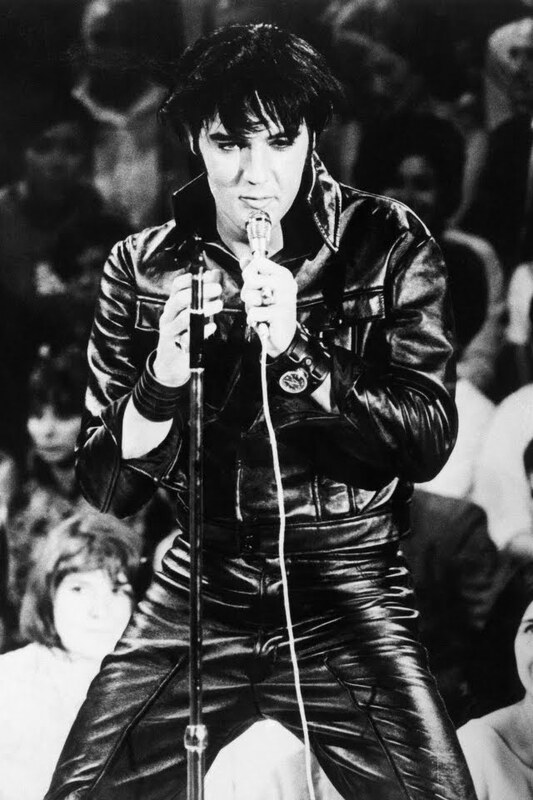 elvis come back special. 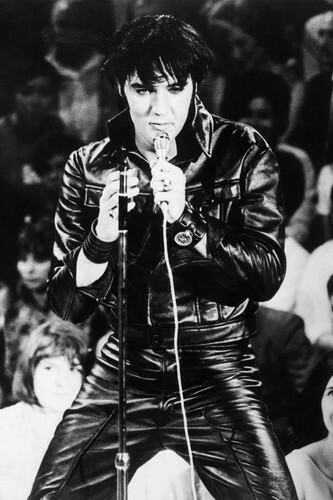 HD Wallpaper and background images in the elvis presley club tagged: elvis come back special photo.